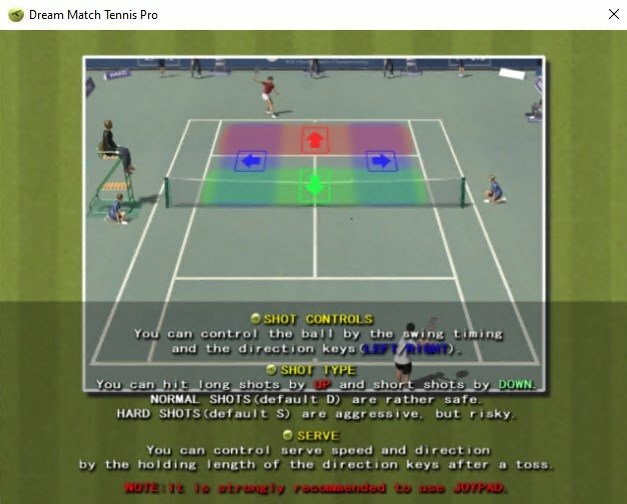 Tennis is one of the most practical and most followed sports in the last couple of decades, this is mainly due to the great success of tennis players like Rafa Nadal, Roger Federer and Novak Djokovic, to name just a few of the most important players. 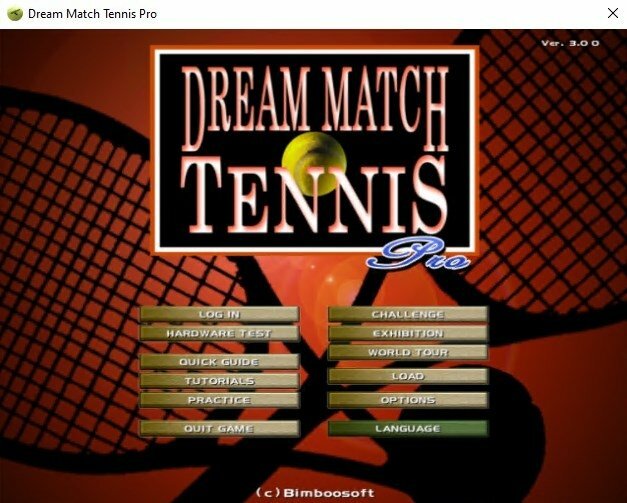 Now, thanks to Dream Match Tennis you will have the possibility to play this great sport on your computer. 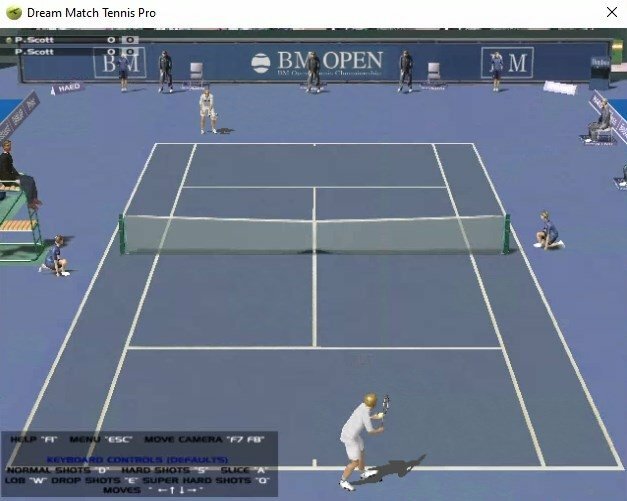 Use relatively simple graphics, Dream Match Tennis allows the users to control a tennis player in both individual matches as well as doubles. 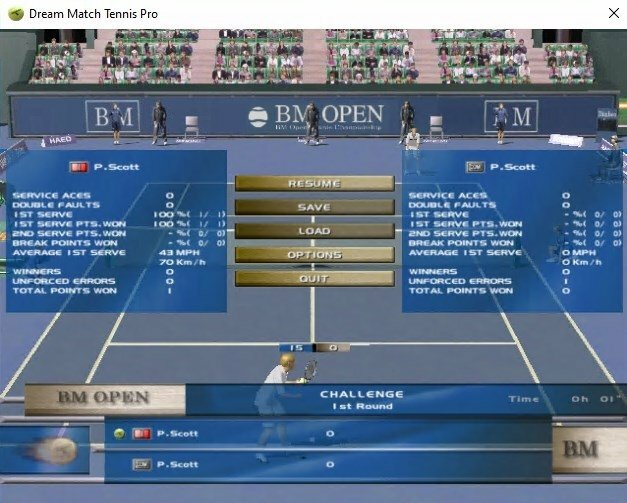 The controls of Dream Match Tennis are rather simple, but at the same time you can complete all kinds of strikes, from drives to drop shots, as well as lobs and cut shots. 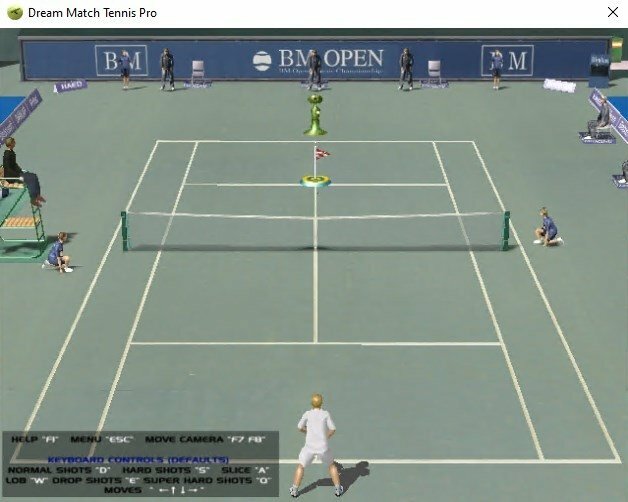 One of the most noteworthy features from Dream Match Tennis is that allows to play online, that will allow the players to compete against other players from all over the world. 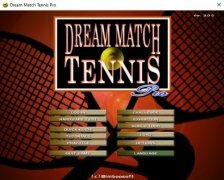 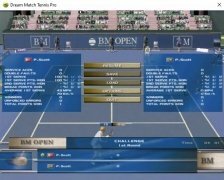 Download Dream Match Tennis to play great tennis matches on your computer. 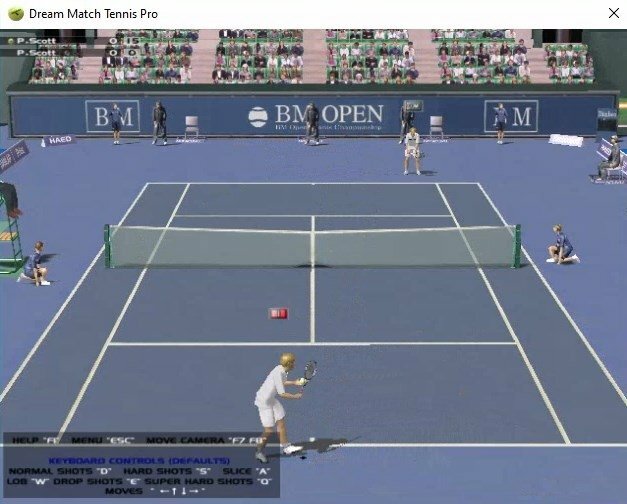 It requires that DirectX 9 is installed and up to date. 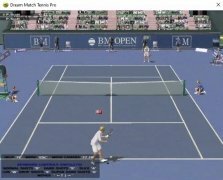 The trial has certain limitations.